Zari Zoon is a young woman refugee from Indian Kashmir, who has come to the United States after losing her family to live with a distant uncle and his son, Billy. 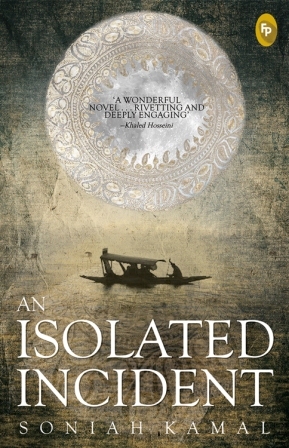 Zari and Billy are drawn to each other: Zari by her need to connect after the trauma in Kashmir, and Billy who finds his life in Baltimore unfulfilled and finds in Zari and her past, a reason to live and to go to war. Brought up on the haunting tales his Kashmiri great aunt, who tells of his grandfather’s heroism, Billy is also eager to discover the truth behind his grandfather’s freedom fighting days. Little does he realize that the truth he believes will set him free can just as easily imprison him.